This activates an alert message that includes position information, which is sent to the predefined alarm numbers. 3. Low power consumption mode. The communication between the remote control and alarm unit is bidirectional. 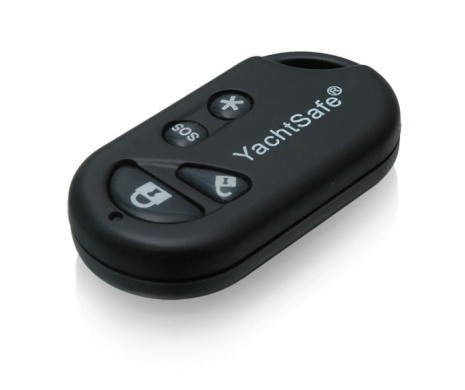 When the remote is flashing, it means that the command is sent and the alarm unit has received the key press. One or more remote controls can be used for the same alarm unit.